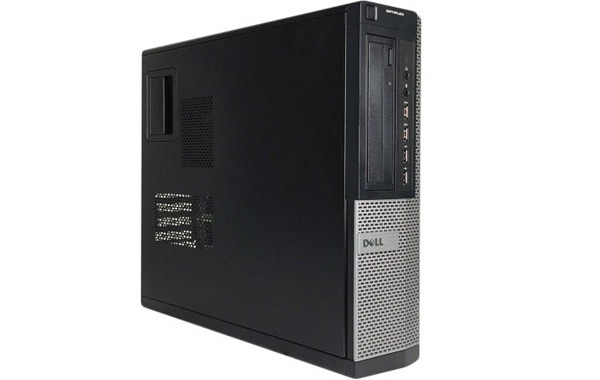 The Dell OptiPlex 9010 SFF PC Refurbished Desktop has an easily accessible IT-friendly chassis that can pop open without any tools, making it a solid choice for businesses looking to save space without compromising performance. Empower your workforce with Dell’s reconditioned OptiPlex 9010 SFF Refurbished Desktop, the most powerful commercial desktop ever. Users can power through their day with up to the latest Intel® Core™ i7 processors, choice of hard drive, SSD or hybrid drives.